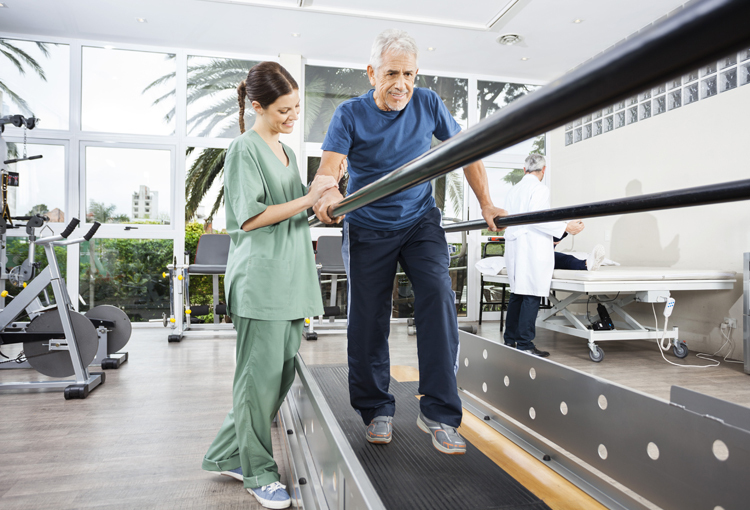 Health sector professionals in the NHS face challenges on a daily basis when it comes to looking after patients to the best of their ability, especially in relation to maintaining their health and wellbeing throughout the night. 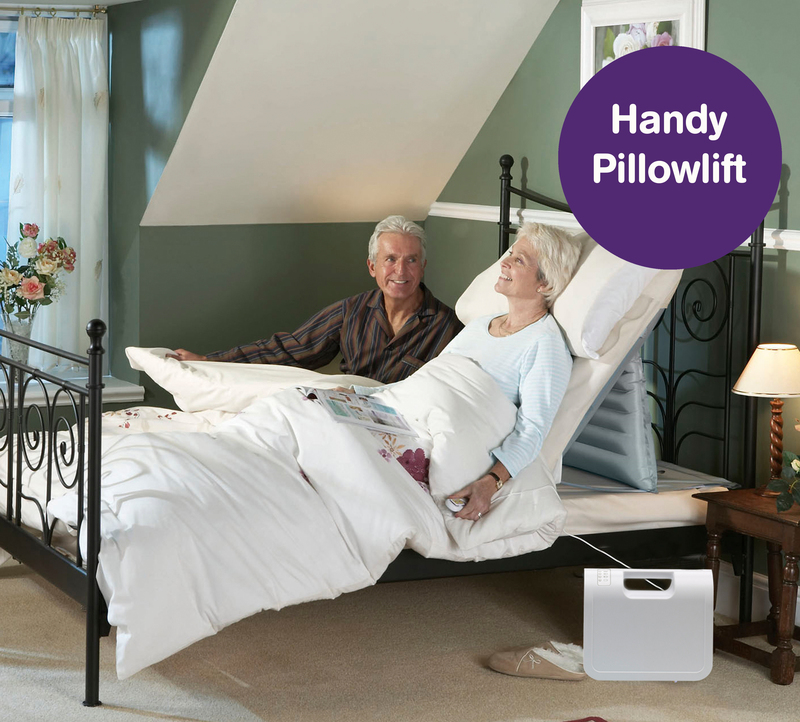 With this in mind, we have developed bedtime products within our range that help provide safe and risk-free moving and handling options, as well as enabling patients to have a better night’s sleep. 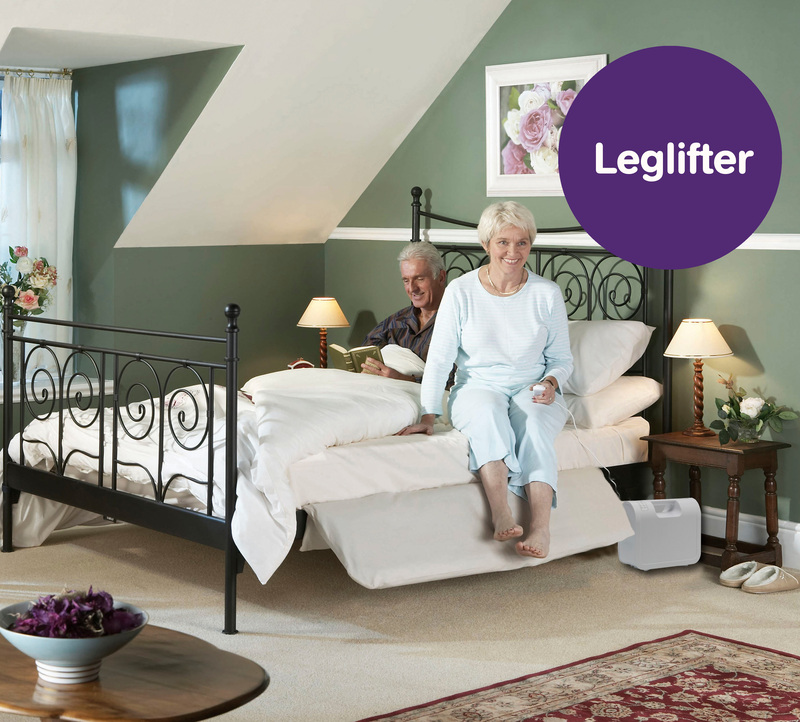 As part of the research and development of Mangar products we have worked directly with the healthcare workforce to help reduce the costs of staff sickness in the NHS, while at the same time improving back health due to less manual handling and lifting. 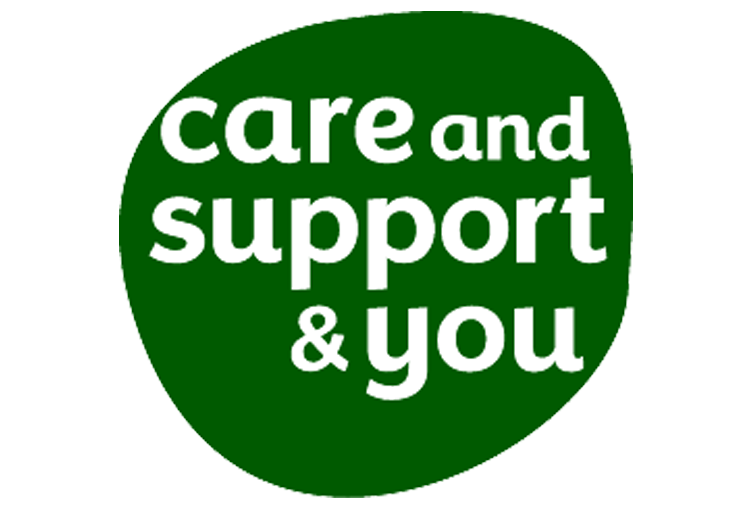 As well as aiming to protect healthcare professionals, a key priority of ours is ensuring patients that may suffer from bedsores and wounds can enjoy a non-intrusive night’s sleep with limited support from the care team on duty. 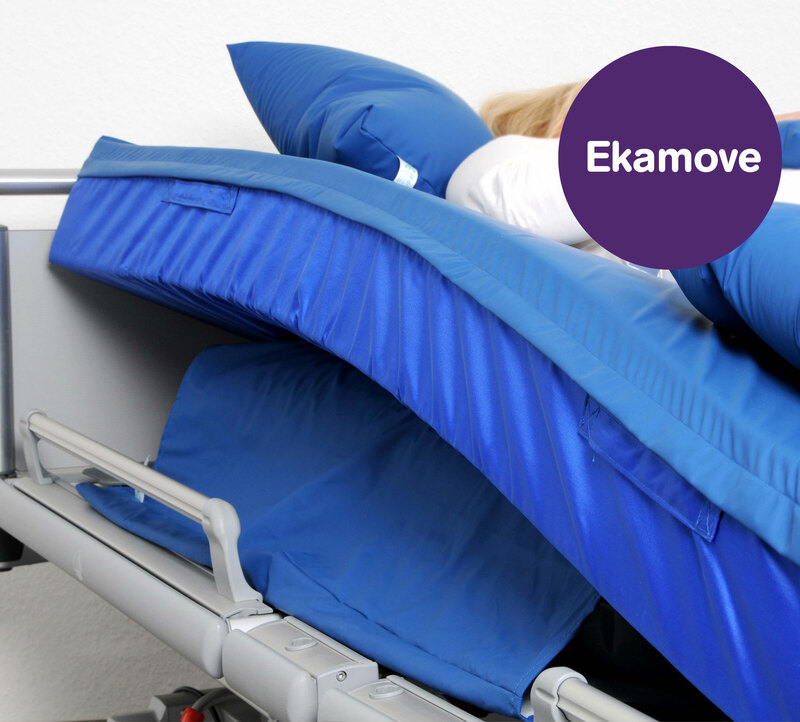 Mangar’s Ekamove is a sensor controlled patient positioning system, designed to gently and quietly turn patients to any angle between 0 and 30 degrees without the need for a healthcare professional to be present. 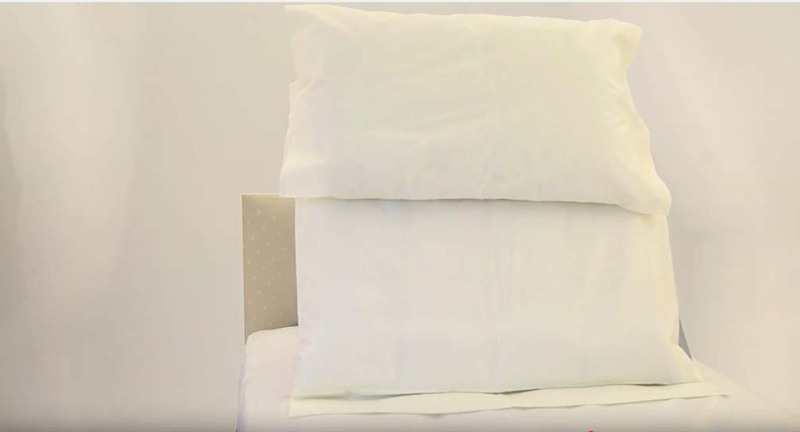 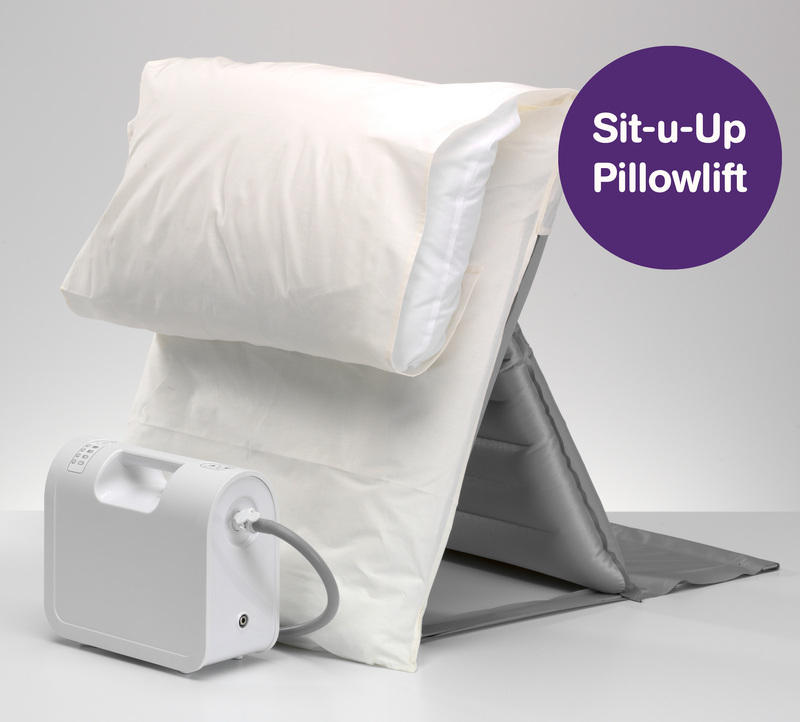 The Mangar Sit-u-Up Pillowlift is similar to the Handy Pillowlift as it allows patients to sit up in a comfortable position in bed, the structured backrest, however, makes it the more supportive option of the two.